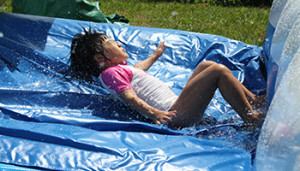 Bouncy Castle & Water slides hire in the greater Auckland area. Price include delivery, set-up and pick up service. It doesn’t matter whether you are a kid or an adult, when it comes to a party everyone wants to have fun. One way of boosting the fun is by hiring awesome bouncy castles. You might already think of bouncy castle hire for your party but you might hesitate because you do not want to waste your money on hiring bouncy castles with inferior qualities. Well, this will not be the case if you will hire from well-known and trusted bouncy castle hire business. Neverland Castle is based in Auckland, New Zealand and service the whole Auckland area (Free delivery map). Not only we do provide a wide range of amazing, brand new, fascinating and characterized bouncy castles, we also offer everything for you to throw an unforgettable event such as water slides, swimming pool toys, pool rock climbing, candy floss machine, popcorn machine, tables and more. We want your party to be remarkable and extraordinary through our bouncy castles and other party stuff we offer. Aside from being affordable, high quality and enjoyable, the designs of our bouncy castles are distinguished as it will easily attract the crowd. Everyone will rush to play on it! Every business involved in bouncy castle hire will claim they are the best, the provide the best quality of bouncy castle at an affordable price. Well, such claims only provide you vague ideas about the business, you are in the dilemma whether to trust such business or not. For Neverland Castle, we provide you the exact reasons why you should trust us. We don’t only take pride in our bouncy castles and part stuff but also with our representatives who are ready to assist you until the termination of our service. Every question will be answered immediately. Every problem you encountered will be attended in a professional way. 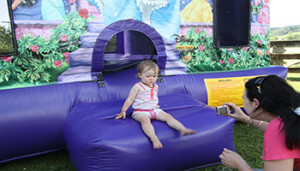 Choosing a bouncy castle may seem to be a taxing task especially if it is your first time. No worries because our representatives will help you choose one that will suit your party. Just give them the details of your party and they will recommend the best bouncy castles. Remember, what will be given to you is just a recommendation. You are at the discretion to refuse it so you will not lose anything. Give us a call at 0800-638376 toll free or e-mail us at neverlandcastle@gmail.com. 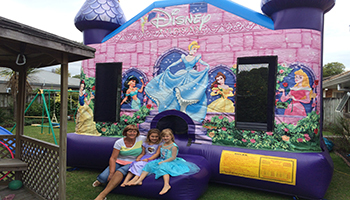 From toddler to deluxe bouncy castle, we will have one that will suit your party. Whatever bouncy castle you like and your preferred design you can give us a call and you might be surprised with our answer. When having fun, parents always think of the safety of their children. We assure you that we give the highest priority when it comes to safety. Our bouncy castles are made from modern high quality materials. If you are on a tight budget then don’t hesitate to contact us, we will help you to choose the right bouncy castle for you. Regardless of the time, you can easily book your preferred bouncy castle through our site. 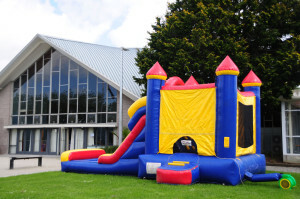 All of our bouncy castle hire prices include local delivery, set-up, dismantling and collection. 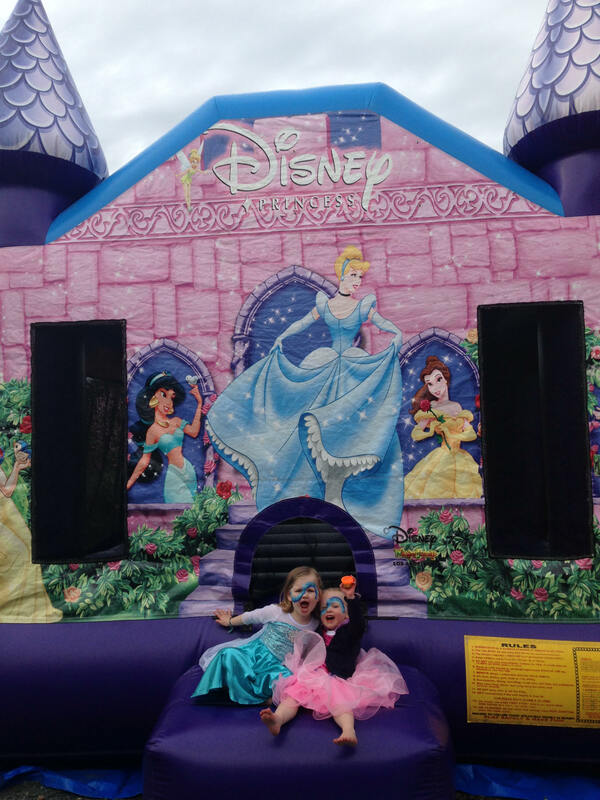 We do all the hard work and leave you to enjoy a truly happy day on one of our bouncy castles! We accept cancellation or reschedule of bouncy castle hire if due to valid reasons such as bad weather. This will be free of any charge. Free delivery Map. 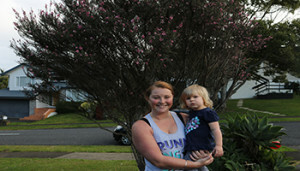 We give you the best of our service regardless of your location in Auckland. As long as your aim is to have a fun, special and extraordinary party then we will gladly lend you a hand. If you have any questions please feel free to contact us at 0800-638376 toll free or e-mail us at neverlandcastle@gmail.com. I hired the waterslide for my twin daughters’ 10th birthday party. What a blast, It was so much fun. Beats hiring a clown or a magician. Six hours of fun and laughter. I even had a turn prior to the guests arriving and once they had left – what a giggle. The 13 children we had here for the afternoon all loved it – with many saying they want this for their own birthday parties! We’ll certainly be hiring it again next summer. 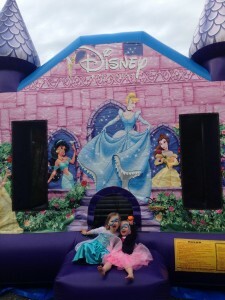 We have used Neverland Castle hire twice now for our school fairs. Jarrod is excellent to deal with, reliable and honest. 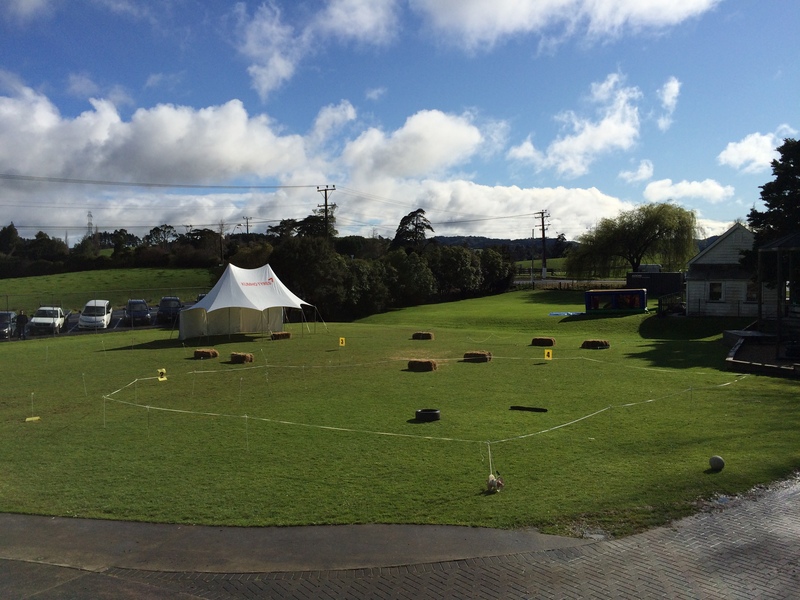 Our last Fair was on a very wet and windy day so most of our outdoor plans had to be cancelled. Luckily Jarrod suggested his smaller indoor bouncy castle which was perfect inside our school auditorium. Thank you Jarrod. It’s a pleasure to work with you. We hired a dora castle for our daughters 3rd birthday – a great success – the kids all loved it!!! The table and chairs were lovely and bright – everyone commented on them – quick response to our emails – great to deal with! Excellent service,I was let down by other company at last minute and Neverland delivered a bouncy castle to me within 1 Hour.Would recommend to anyone. Best day ever for my son’s 5th birthday party…setup was done in 5 minutes and awesome service… highly recommended thanks so much we will definitely use you again! Wonderful service! Easy to deal with from start to finish! Easy to book online, prompt reply and communication. Castles arrived on time and picked up on time! They saved our sons bday after being let down at the last minute by Cotton Candy Floss Castles! 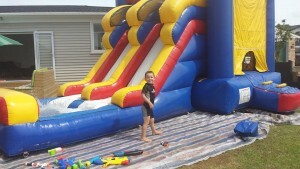 We will def be booking again in summer for a waterslide party! Tx Jarrod and team! You guys rock! Neverland Bouncy Castle made the entire booking experience very easy. They were professional at every point. It was pouring with rain on the morning of our booking and Neverland called to see if we had an indoor venue or if we wanted to cancel. I did not have an indoor venue nor did I wish to cancel so they came and et up half an hour earlier than planned and we had a wonderful day. Thank you for going through with it when the weather looked bad. Thank you so much Neverland Castle’s for absolutely making our son’s 5th birthday party. It was a last minute decision to get a castle and we had a Spongebob Squarepants theme so I was absolutely delighted when I was able to get a Spongebob castle at the last minute during the Christmas holiday’s. There were a few Spongebob Castles available from other suppliers but nothing that incorporated a slide which is something that turns a good bouncy castle into a fantastic bouncy castle. Your service was exceptional, the castle was safe and immaculate and our party ran over time as the kids just wouldn’t get off the castle until it was collected. THANK YOU.